Thirty-three artists from across Europe and Australia will be performing in Amsterdam tonight. Eurovision in Concert returns to AFAS Live tonight, after holding their 10th anniversary in the large arena last year. A total of thirty-three artists from this year’s Eurovision line-up and some special guests will be performing this evening from 20:00 CET. 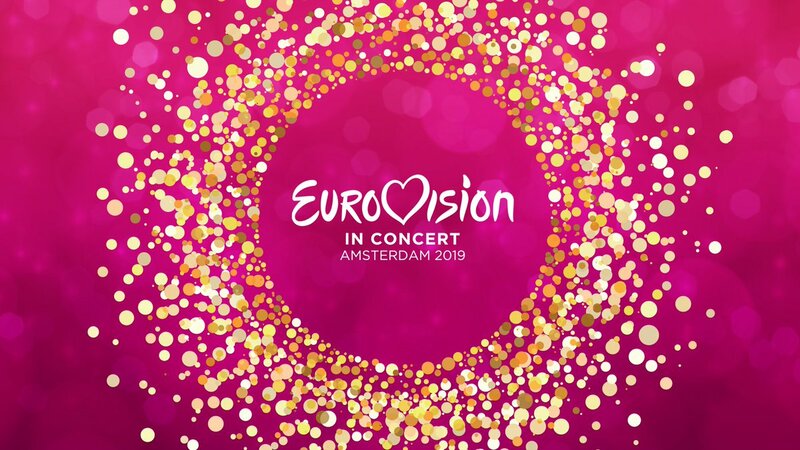 The show will be hosted by Dutch Eurovision commentator Cornald Maas, alongside Marlayne, who represented the Netherlands at the 1999 Eurovision Song Contest. Eurovision in Concert is one of the biggest and most popular Eurovision preview parties, and takes place every year in Amsterdam in the run up to the contest. The show was founded by a group of Dutch fans, and has grown into a hugely popular event among fans and competing artists. 35 of the 42 competing countries in the 2017 contest attended Eurovision in Contest, a new record for the event. 2018 marked the 10th anniversary of the show.